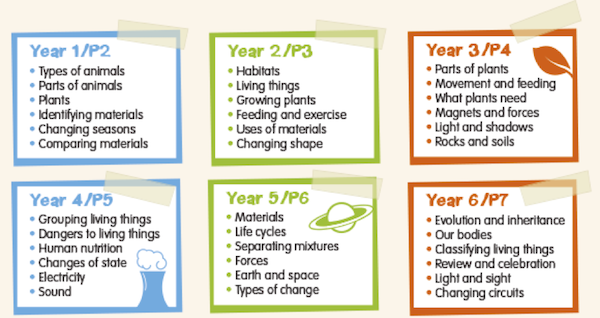 Years 1 to 6 use ‘Essentials Curriculum’ by Chris Quigley to plan for and assess non core subjects. The Essentials Curriculum cover and exceeds the Primary National Curriculum for England 2014. Please view each year group for the objectives that are to be covered within their topics. Children are taught maths through ActiveLearn Primary to ‘Inspire confidence and a love of maths – and help every child master the national curriculum.’ ActiveLearn Primary is a maths scheme that helps every child master the new national curriculum. 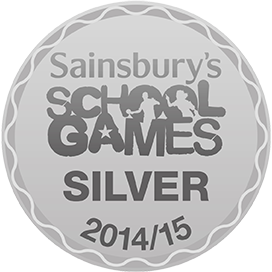 Children in all classes have access to ActiveLearn Primary maths resources which are set by the class teacher and allow children to practice the skills whilst playing games. www.activelearnprimary.co.uk – click here to take you to the log in page, you will need your unique log in username and password. We use Letters and Sounds to teach phonics and support material from Jolly Phonics and Phonics Play. Reading Scheme – At Corrie our main reading schemes are Oxford Reading Tree and Collins Big Cat. We also use other schemes to support individuals as required. The Science Bug scheme is used to support our delivery of the science programmes of study from year 1 through to year 6 and weaves together the working scientifically skills and the knowledge objectives to form six half-termly units per year group. Children can log into the Science Bug website by using their ActiveLearn maths username and password.